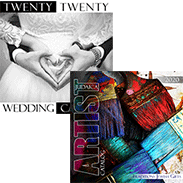 Each Piece Of Stained Glass Is Carefully Handcrafted By Artist, Susan Fullenbaum. 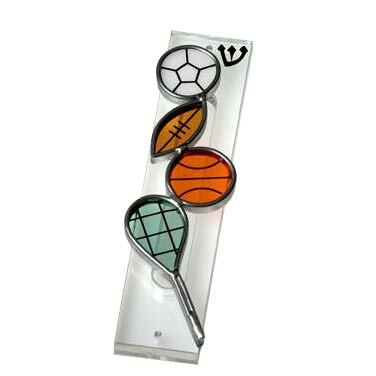 This Mezuzah Is Perfect For The Sports Enthusiast. 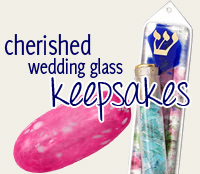 The Mezuzah Is 6" Tall.